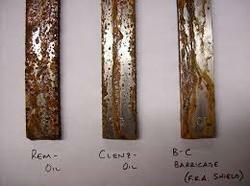 We are one of the leading manufacturer & service provider of Corrosion Testing Services. Materials TestingLaboratories is a highly precise and reliable set of processes that measure material characteristics, mechanical properties, composition, corrosion resistance and the effects of heat treatments against specified criteria. ... Our accredited material testing lab is fully equipped to test Metals and Alloys. 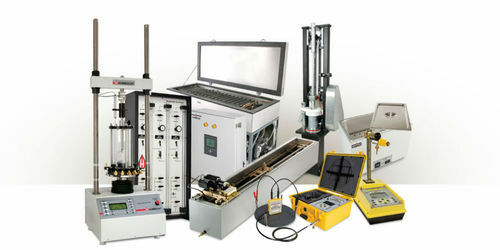 J.K. Analytical Laboratory & Research Center is a complete, full service Corrosion Testing, Corrosion Analysis, and materials evaluations facility, providing a wide variety of services to the chemical, pharmaceutical, petroleum, metal/material refinery, biomedical and other industries nation-wide and around the world. 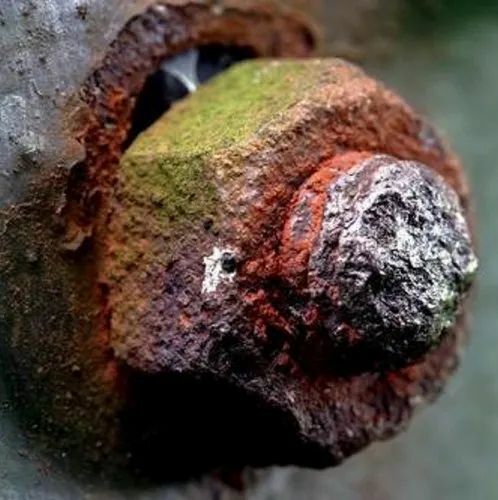 Looking for “Corrosion Testing Services”?